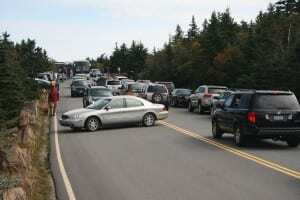 The growth in tourist numbers is putting significant pressure on the Acadia National Park. Care is required in planning for tourism and recreation to minimize environmental impacts, provide desired experiences for visitors, achieve sustainable use and to secure economic benefits for protected areas and the surrounding community. In general, the impacts of tourism vary according to the number and nature of tourists and the characteristics of the park. The 2016 WPI Tourist Impact Team is involved in the data collection and analysis of tourist movement and behavior throughout the Acadia National Park. 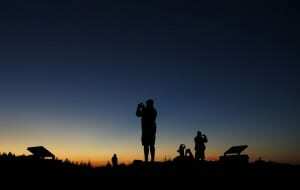 Although tourism can be a lucrative source of revenue for the park, it can also represent a major management problem. As with most problems, the negative impacts of tourism can only be managed effectively if they have been identified, measured and evaluated.